Terrible Thai food caused food poisoning! Went here with my family and very disappointed. Food definitely not authentic Thai and tasted horrible. We were all vomiting from the food and I am completely appalled by the food and the service. Will never be returning. They served thai buffet here from soup authentic thai to heavy meals they also serve dessert but not thai dessert its more danish pastry. Great lovely food in good portions. Nice friendly people, good price. If you like Tai food, come fill your tummy in this restaurant. Good Thai food and superb service! 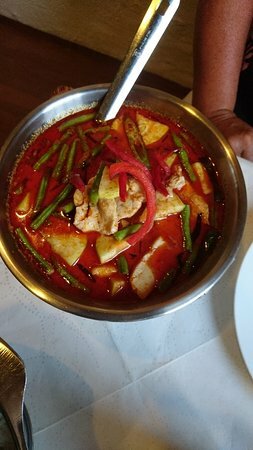 Good and cheap Thai-food in Maribo with good service and very reasonable prices. We often have dinner there when not in the mood for making dinner ourselves! 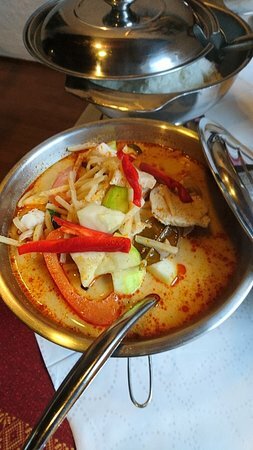 Get quick answers from Panya Thai staff and past visitors.